This 5-year-old is already helping his family financially. 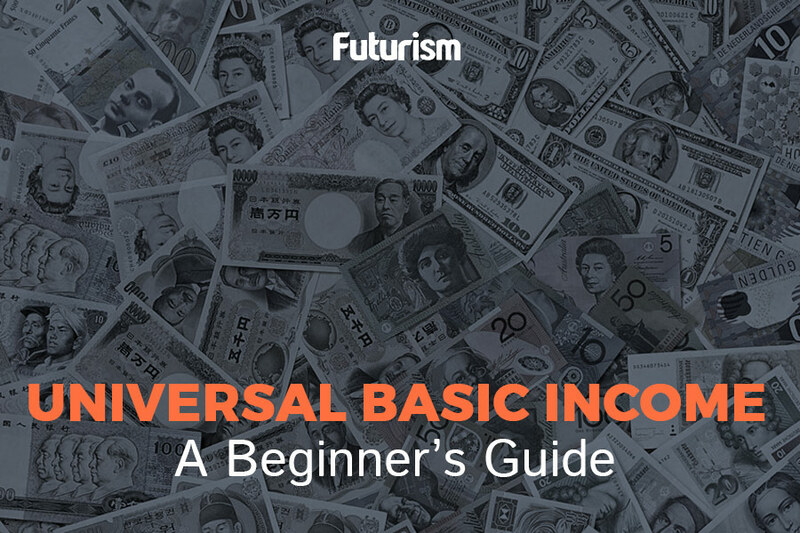 The concept of universal basic income (UBI) has been thrown around a lot lately. The idea itself isn’t new, but recent developments — particularly the advancement of automation that threatens jobs in a number of industries — have made UBI a worthwhile consideration. UBI is a fairly simple concept. It entails giving a fixed amount of money to people without any stringent conditions or qualifications. Essentially, every person in such a program would receive basic income regardless of their social situation or employment status. As such, experts believe that UBI could level the economic playing field while simultaneously improving social welfare programs. Implementing such a program, however, isn’t that simple, and just like any novel idea, UBI has its own set of critics and skeptics, including billionaires Bill Gates and Mark Cuban. Concerns include the source of the funding, how the money should be allocated, and the question of taxation. Some critics warn that UBI would make people lazy and less productive. This sense that UBI would change people’s attitude toward work was the primary reason why the German government rejected a petition from some 50,000 Germans for a basic income back in 2009. However, a Berlin-based startup is determined to put the system to the test. Mein Grundeinkommen (My Basic Income) covered the problem of funding through donations received by 55,000 supporters via a crowdfunding model, and now, 85 people, including 10 or so children, are each receiving one year’s worth of monthly payments of 1,000 euros ($1,063) through the program. The company’s founder, Michael Bohmeyer, asserts that no one involved in the program has become lazy or less productive because of it. “Everyone sleeps more soundly and no one become[s] a layabout,” he said, speaking of his startup’s beneficiaries. This does seem to be the case, according to Valerie Rupp, one of Mein Grundeinkommen’s recipients. “Without day-to-day pressures, you can be more creative and try things out,” she told public broadcaster ARD. She explained how she was able to start working as an interior decorator while still taking care of her baby. Another recipient, Astrid Lobeyer, found UBI to be “at once a gift and a prompt” to make a change. Lobeyer’s experience seems to echo Tesla CEO Elon Musk’s beliefs, as he has claimed that UBI could give people more time to pursue other activities. However, in order to really find out just how effective or ineffective UBI could be, more programs that test this model need to be implemented. Already, several countries and institutions are involved in UBI trial runs, including Finland and one startup that uses cryptocurrency for basic income payments. Other test programs are also in the works, so we should know very soon if UBI is the answer to our automation woes.